Ringwood's apartment market is displaying a new-found degree of depth and maturity of late. Whilst Urban Melbourne has in the past placed the spotlight on a handful of pending high-rise projects that will physically redefine the suburb, Ringwood's current apartment charge is most definitely due to a squadron of low and mid-rise projects that have propelled the suburb to the fore as an apartment market of choice. A sign of Ringwood's progression is news that has filtered through in the last week regarding the sale of a penthouse within the Eden Square project. Located across the top floor within Stage Two of the development, the 288sqm dwelling has just sold off the plan for a sizeable $2.42 million. 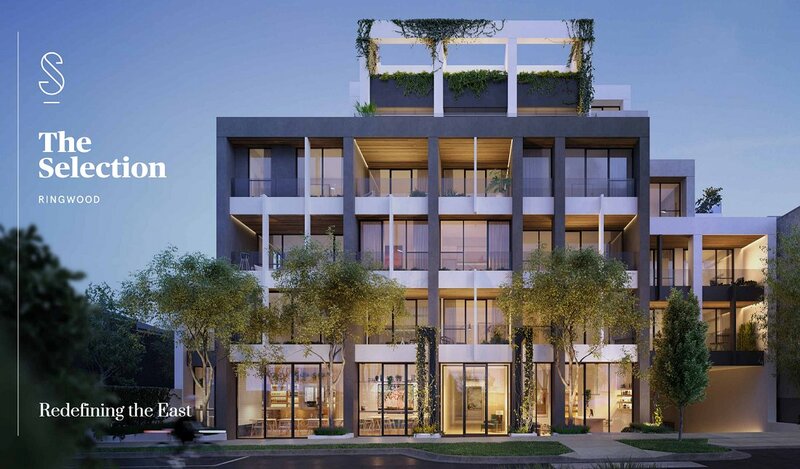 This follows on from the news that five apartments within the development were sold for over $1 million, whilst selling agen Marshall White Projects also oversaw the sale of all 10 apartments containing three bedrooms sold with a matter of hours during project launch. Pushing apartment prices within the suburb to new highs, the success of the Eden Square project is very much symptomatic of Ringwood's success of late. Ringwood's progression is backed by data released by RPM Real Estate during March which translates the suburb's success into raw numbers. The outer east's designated Metropolitan Activity Centre, Ringwood has and will continue to be the beneficiary of an investment pipeline which equates to $1.213 billion. According to RPM Real Estate, that investment will span 148,527sqm of non–residential floor space and 1,392 residential dwellings. Hand in hand with these figures are the increased employment opportunities across the area; 2.8% per annum over the two years to September 2016, thus providing 8,500 plus additional jobs. RPM Real Estate data also shows that Ringwood's median house price has increased by a sizeable average of 15.6% per annum to $860,000, while its median unit price has increased by 8.9% per annum on average to $530,125. With this increased development and employment activity, and the rise of respective median prices, Ringwood's Metropolitan Activity Centre's resident population is forecast to increase by 58% over the five years to 2021. In light of the above figures, it would then come as no surprise that Ringwood's apartment market has reached a stage where pending releases are seeking to distinguish themselves from the pack. No longer a one-dimensional apartment market, this new level of differentiation where one project trumpets its superiority relative to others demonstrates an expanding degree of market depth. Put quite simply Ringwood's apartment market is now large enough to offer genuine choice for prospective buyers. The Selection is the latest project looking to capitalise on the emerging and increasingly diverse Ringwood apartment buyer. 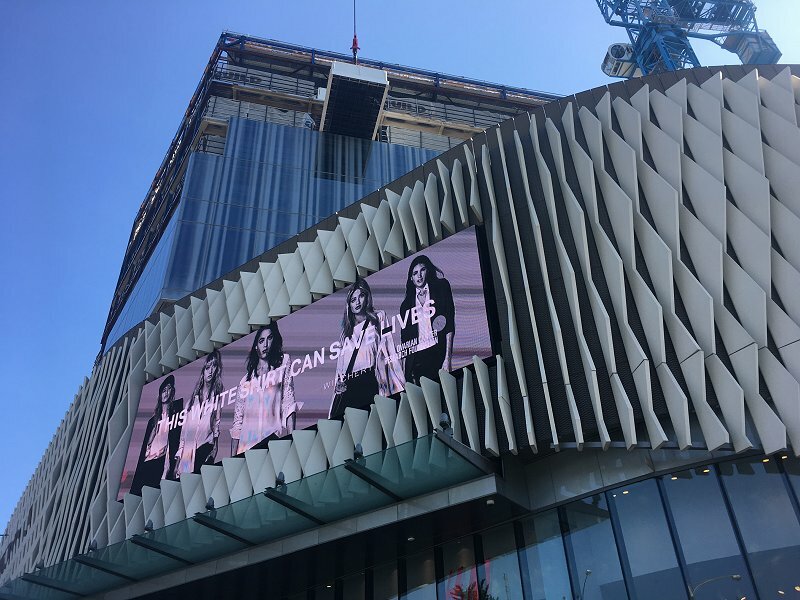 Located at 8 Bond Street and diagonally opposite Eastland, the project which has yet to formally launch, has positioned itself as a cut above in terms of quality. In terms of current and future projects, Urban Melbourne is tracking 16 major developments within Ringwood; the majority are dedicated apartment projects with Sage Hotel Eastland and Quest Maroondah Highway the notable exceptions. The overall number of 16 projects will invariably increase as new developments come online. During March a revised application was submitted for 48-52 Bond Street. In a sign of confidence in the market, its proponents have sought to expand the development from three to seven levels, with the new plans expected to yield 90 dwellings onsite.